Happy Halloween friends! 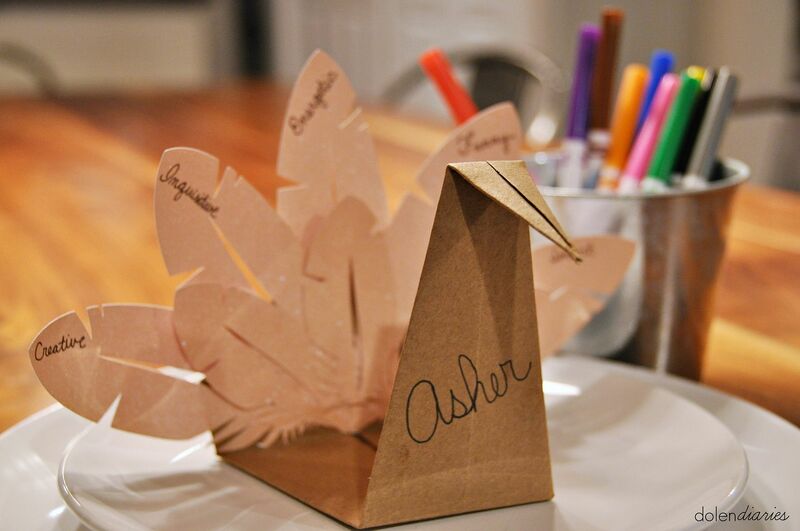 Today I’m over at 733 Blog sharing these super cute Folded Turkey Place Cards! They are the perfect little craft to keep those kiddos happy at the Thanksgiving table! I wrote things I love about my boys on each feather. What would you write on your kiddos’ feathers?